This is one of the shim buckets, (TAPPET) for the 900/1000/1100/1300 models which have the valve shim ABOVE the bucket. Price is for one. 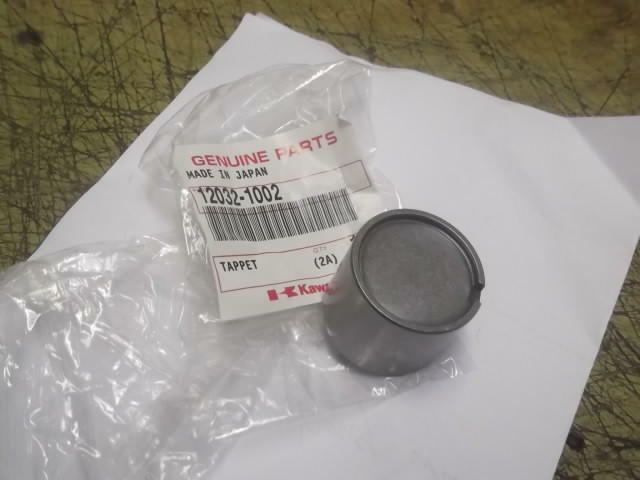 Genuine part from Kawasaki.